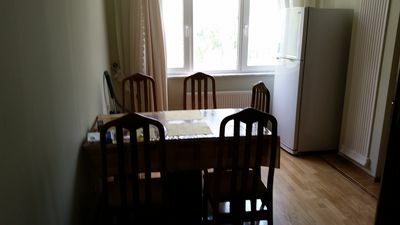 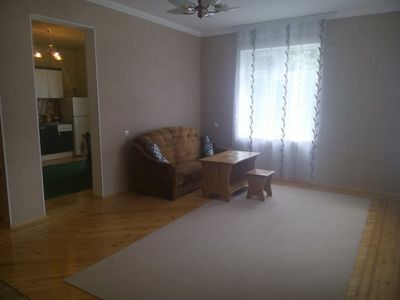 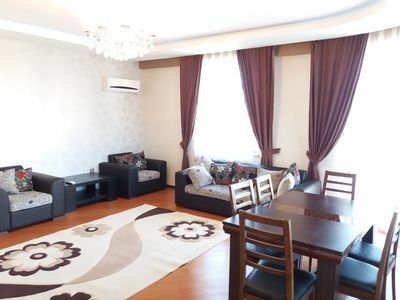 2BR Apartment Vacation Rental in Bak? 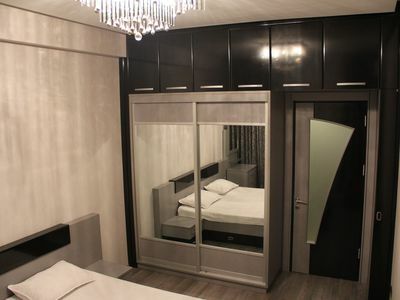 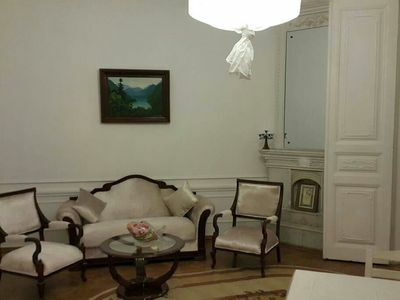 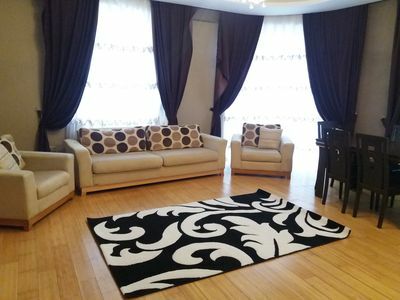 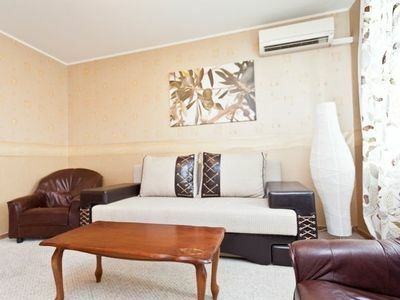 Comfortable 2-bedroom apartment in the best part of the city center, opposite the Boulevard. 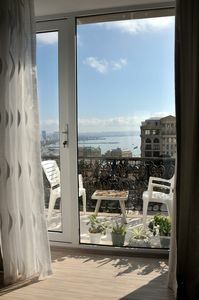 Hall, 2 full bedrooms with two separate bathrooms, kitchen fully equipped with everything you need,large all-round balcony with beautiful views of the sea and the city, where you can have a good evening over a cup of tea or coffee, enjoying the fresh sea air and great views of Baku, a large hall , all rooms have air conditioning, guarded block and parking in the yard. 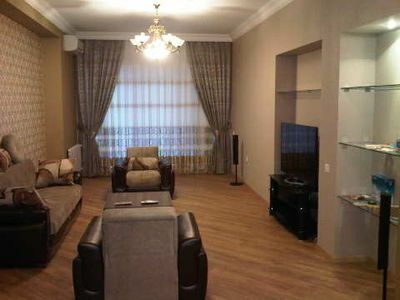 Apartment in the city center. 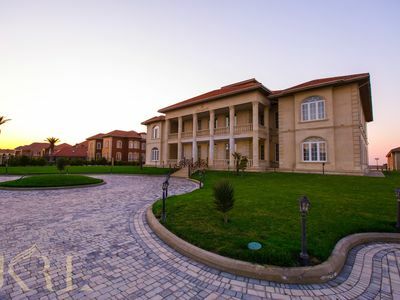 Tourism and leisure in Gabala.Cable TV.